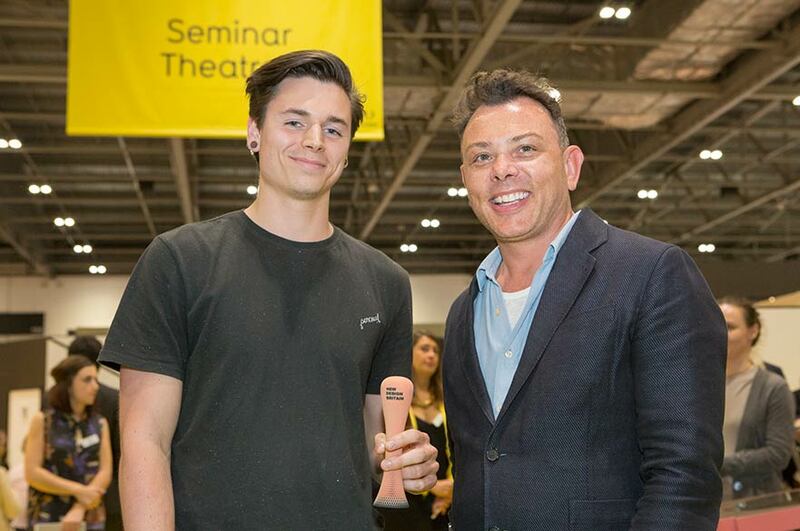 Six students and alumni from Nottingham Trent University were shortlisted in this year's New Design Britain Awards, part of the May Design Series at London ExCel, with two going on to win three of the award categories. The New Design Britain awards panel of expert judges selected a shortlist of 30 designers, five from each category: Accessories, Furniture, Architecture, Fabrics, Interior Design and Surfaces. The chosen designers' products were then showcased at the entrance to the May Design Series 2015, giving them the opportunity to be seen by over 10,000 design professionals. The judges attended the show to judge the work on display, where they chose one winner from each category. Final year BA (Hons) Furniture and Product Design student Samuel Bellamy won the Accessories category with his Moroccan Lamps. Samuel also won the People's Choice award. He said: "I discovered the New Design Britain Awards via Twitter, reading into the potential benefits and exposure I knew it was the perfect opportunity to start a company and bring a product to market. "Winning the Accessories category award brought a phenomenal sense of pride and relief that my hard work and commitment had paid off. Winning a second award for People's Choice was a shock! I felt incredibly humbled to have my design, which I passionately believe in, complimented by the public. The support and mentoring through the New Design Britain program has given me a guided first step from leaving education and entering the design industry." 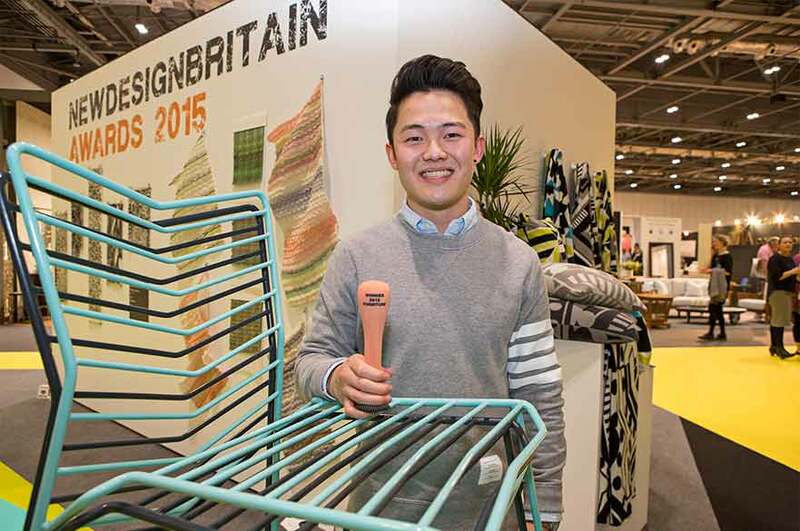 Alumnus Daniel Lau (BA (Hons) Furniture and Product Design 2014) also won the Furniture category with Kai a chair that he developed as a student at NTU. 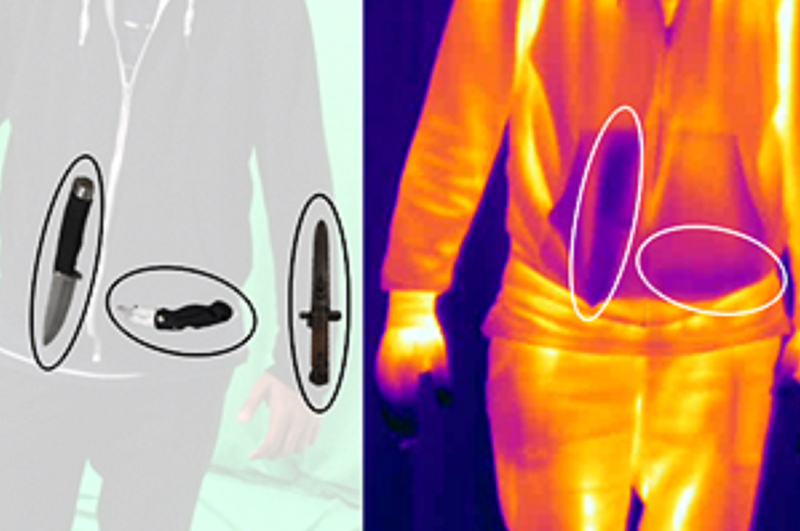 Daniel said: "I entered the competition because of the opportunity it presented. It was another chance to show off my design work to industry professionals and really build upon all the previous exposure Kai had received so far. "My Kai chair was a result of a commercially driven brief set by And Then Design. I saw the New Design Britain competition as an excellent chance to gain further experience of working with industry. "It's such an honour to win the furniture category as the other finalists were extremely talented too. I'm now awaiting the industry placement details to be finalised so I can really kick start my design career." 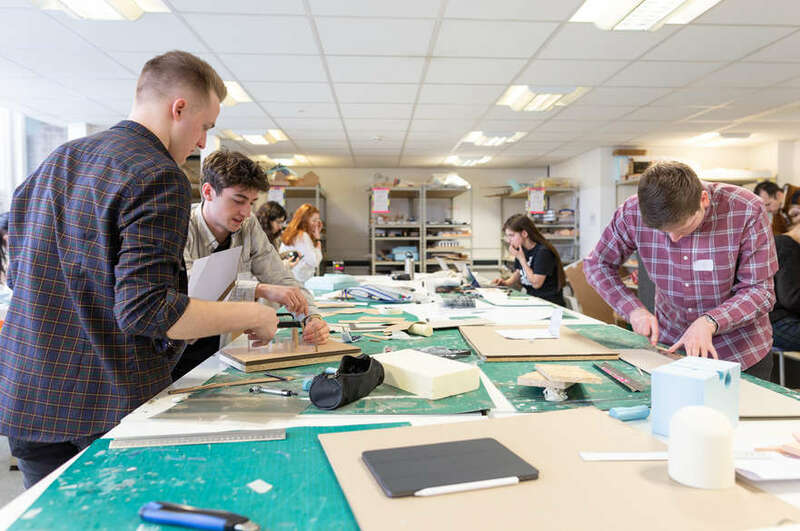 BA (Hons) Furniture and Product Design course leader, Chris Lamerton said: "Each year the standard of work from the students is awe inspiring, and this year is no different. Both Dan and Sam have demonstrated their ability and innovation by exhibiting a passion and drive to succeed, and push the boundaries of both their understanding and that of the wider design industry. 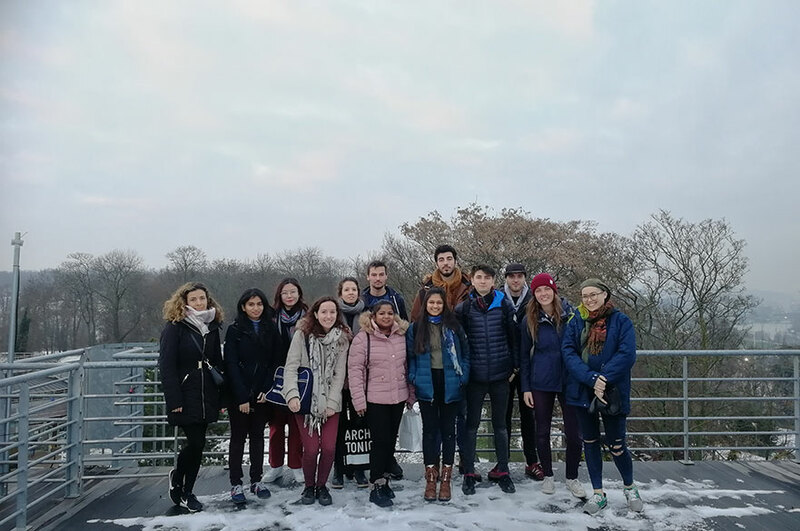 I look forward to following their design careers and hope that, when they reach further fame, they will return to the University to inspire future generations." Both Daniel and Samuel will now undertake a work placement with key industry players. They will also receive a free stand to exhibit their products at the May Design Series 2016 as part of the Designer Makers area.